Ideal for a petite figure! Bio Stretch brings scrub pants for ladies designed to give comfort all day long. 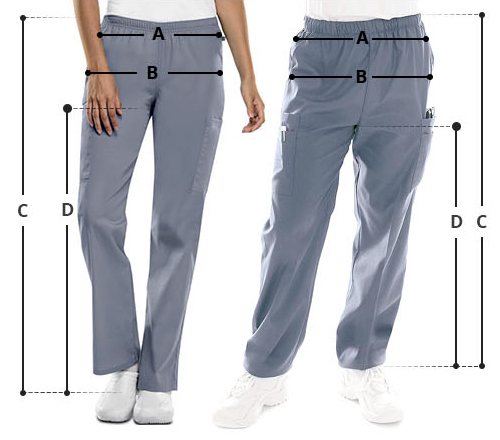 With an 18-inch leg opening, side slits, multiple pockets and full drawstring waist with back elastic; the scrub pants are crafted for improved functionality.